The schools in the Primary 6 Partnership (P6P) were only one of 15 groups of schools to be granted funding to work as an Enthuse Partnership from 2017-2019. The funding is provided by STEM learning working with the Department of Education. 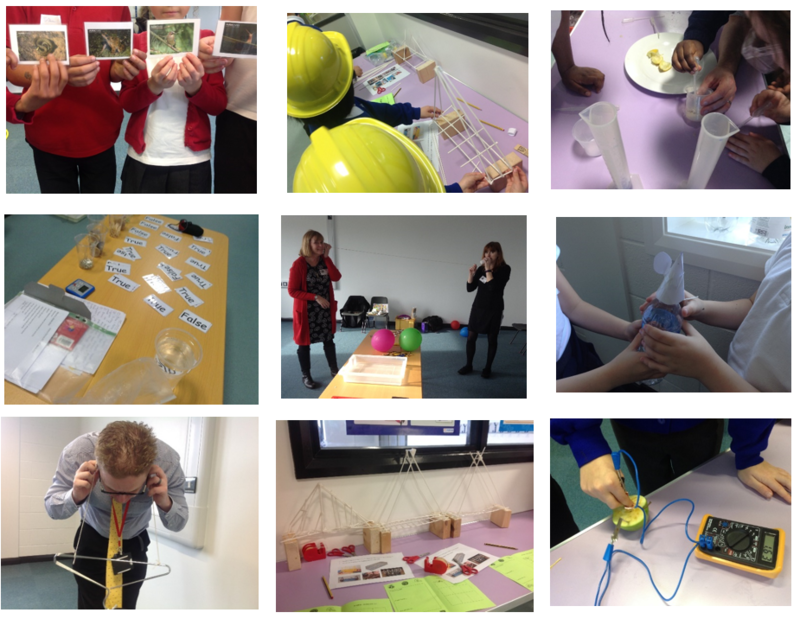 STEM covers science, technology, engineering and maths subject areas. ENTHUSE Partnerships are groups of between four and eight schools and colleges located in England. These groups receive a bursary of up to £12,000 and can use this money to work together to address local issues and to support the development and success of STEM subjects. ENTHUSE Partnerships aim to support collaborative activities over two years to develop and strengthen local partnerships which can then continue independently. In the P6P we are using this funding to support work in Year 4 and will be providing high quality science training for Year 4 staff in each school, including joint activities over the next two years. We will be particularly supporting the leadership of our science subject leaders as well as developing our Year 4 class teachers. Part of our work will include a joint Year 4 Science Festival in March 2018 and increasing our links with local industries. Through this project we hope all children will be enthusiastic about science and expect progress and attainment in science to improve for all and for children eligible for the pupil premium grant in particular. We are pleased to be working with our local Science Learning Partnership, Ellis Guilford Secondary School and Basford Hall College as well as other partners like STEM Ambassadors along the way.